On Sunday, April 6 from 9:30am to 2:00pm, celebrate Spring at this Lafayette Community Garden and Outdoor Learning Center-sponsored fundraising walk. Explore Mount Diablo with new eyes on this natural and cultural history walk with local wildlife biologist and naturalist Doc Hale, as he interprets the fire ecology of the recent Clayton Burn, wildlife, geology, wildflowers, and the material culture of the Native Americans, their useful, edible, and medicinal plants. We will visit bedrock milling stations, as well as a village site and pictograph site. Hiking level is easy. Bring lunch and liquids. 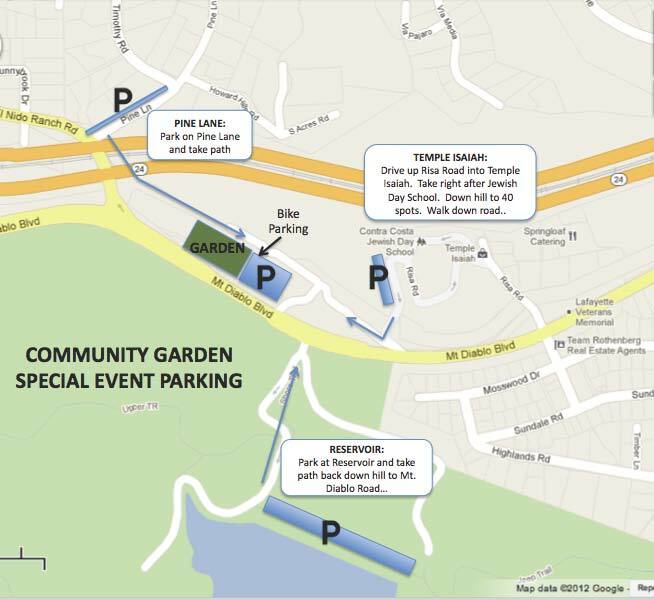 We will carpool from the garden at 8:30am or meet at 9:30am at the John Muir Picnic Area just below the summit of Mount Diablo. *A park entrance fee applies at both the north and south entrances, and is separate from the cost of the class. 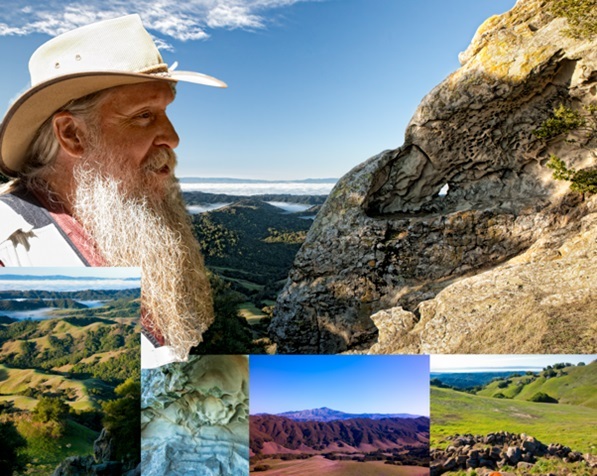 This entry was posted in Uncategorized and tagged Clayton Burn, Doc Hale, edible plants, fire ecology, geology, Hike, Lafayette Community Garden, medicinal plants, Mount Diablo, Native Americans, San Francisco Bay Area, wildflowers, wildlife, wildlife biologist. 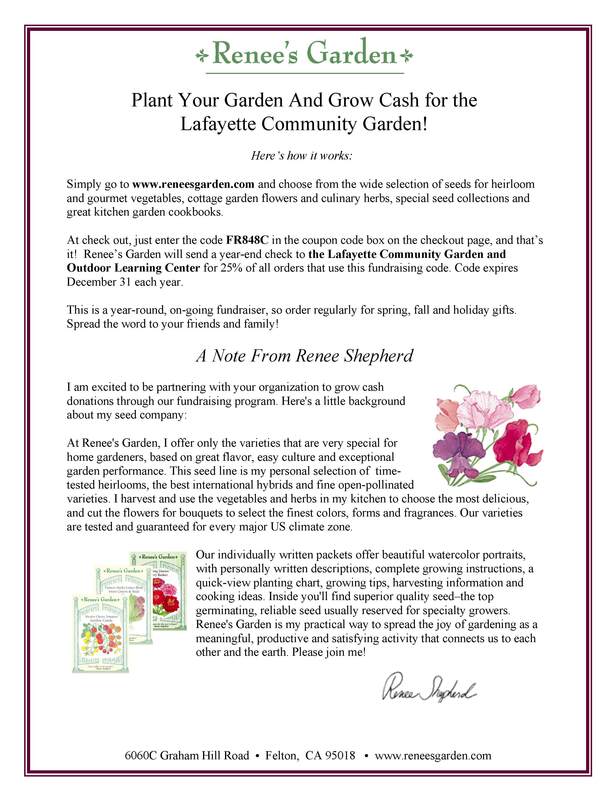 Order your seeds and help the Garden! This entry was posted in Blog, Gardening Tips, Organic and tagged Seeds. This entry was posted in About, Birds, Community Events, Lafayette Library and Learning Center, Outdoor Learning Center, Uncategorized. 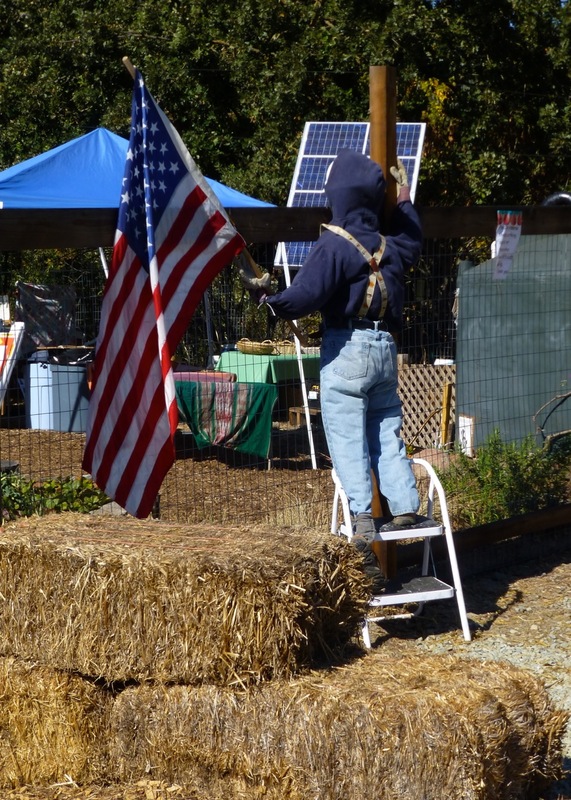 This entry was posted in Community Events, News & Events, Outdoor Learning Center and tagged Harvest Festival. This week the Garden has played host to campers who are learning to “meet nature through Miwok eyes.” And today, there were Drums! This entry was posted in Kids, Outdoor Learning Center and tagged Miwok. Story telling, crafts, cookies and butterflies at the Library. This entry was posted in Community Events, Lafayette Library and Learning Center and tagged Butterfly.